Lando Vannata’s free agency has come to an end, and he is staying put in the UFC. Lando Vannata made his memorable UFC debut in 2016 when he took Tony Ferguson to the brink of defeat on two weeks’ notice in what would have been a monumental upset in the lightweight division. That would be the first of many bonuses for Vannata, as he took home the Fight of the Night for that performance. In Vannata’s next bout, he knocked out UFC veteran John Makdessi via spinning wheel kick, earning Vannata Performance of the Night honors. “Signed back up for four more fights with the @ufc. Buckle your seatbelts and hold on tight, 2019 is gonna be a wild ride,” Vannata wrote. 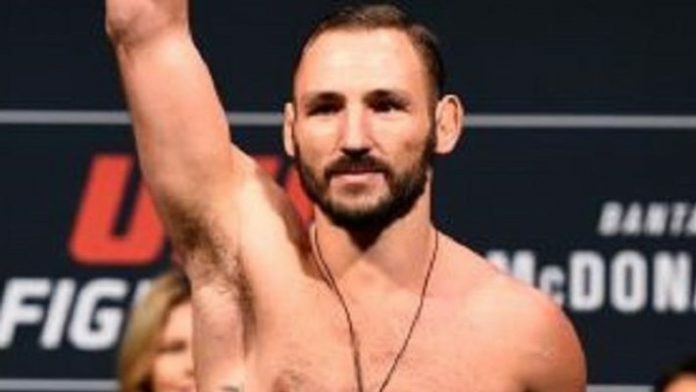 Who would you like to see Lando Vannata fight in his first bout of 2019?